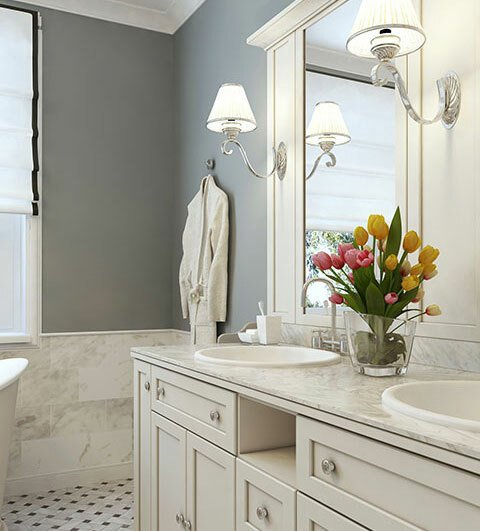 For the last 18 years, Kitchen Bath & Beyond has served the greater East Bay in Northern California as a one-stop shop for homeowners, real estate agents, designers, contractors, and anyone looking to remodel or make improvements on their kitchen or bathroom. We are a small, family-owned business, starting out as floor contractors, and are now general contractors, doing remodeling, staging and house flips for homeowners, realtors and investors. We offer a free design consultation, and sell building supplies if you have your own contractors. Our owner, Helei, has traveled the world and stayed in many beautiful hotels, and her love for beauty in any form helps shape the beautiful rooms we design. 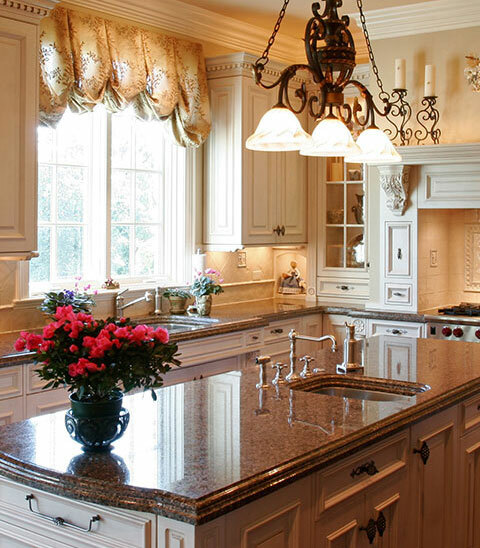 We stand by our experienced team of designers, contractors and craftsmen to assist you through the renovation process, and create for you the perfect kitchen and bathroom with our top-of-the-line vendors.